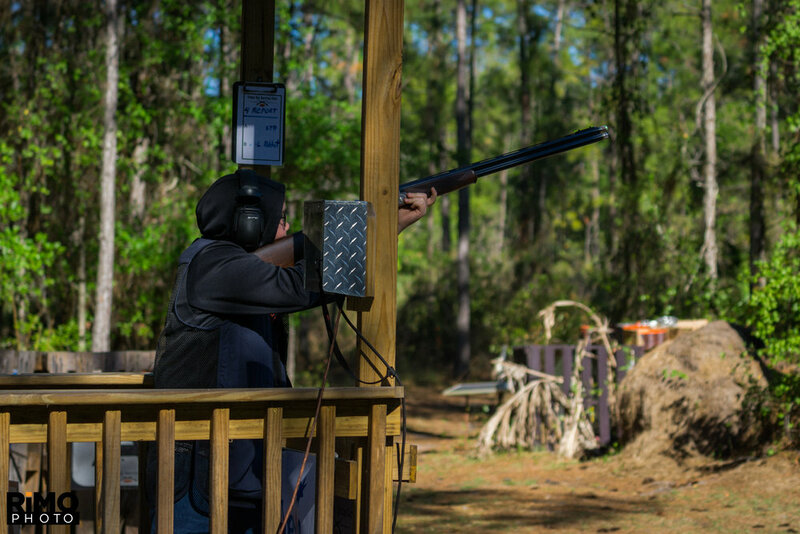 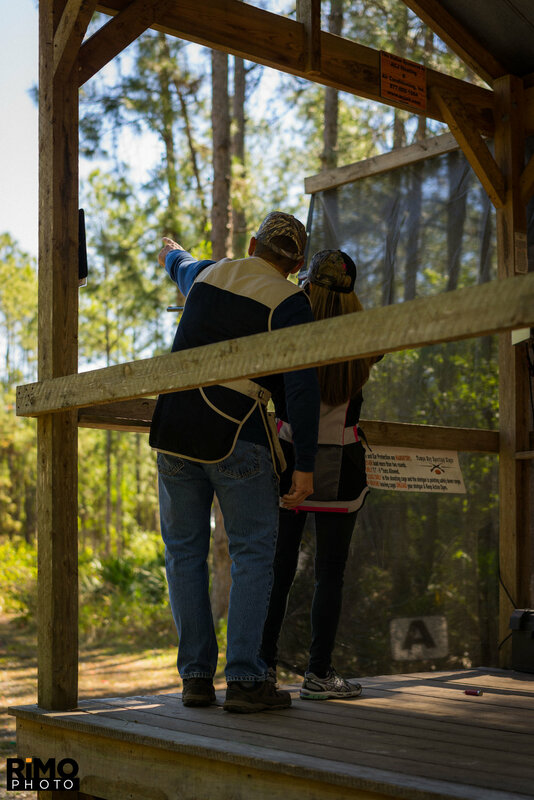 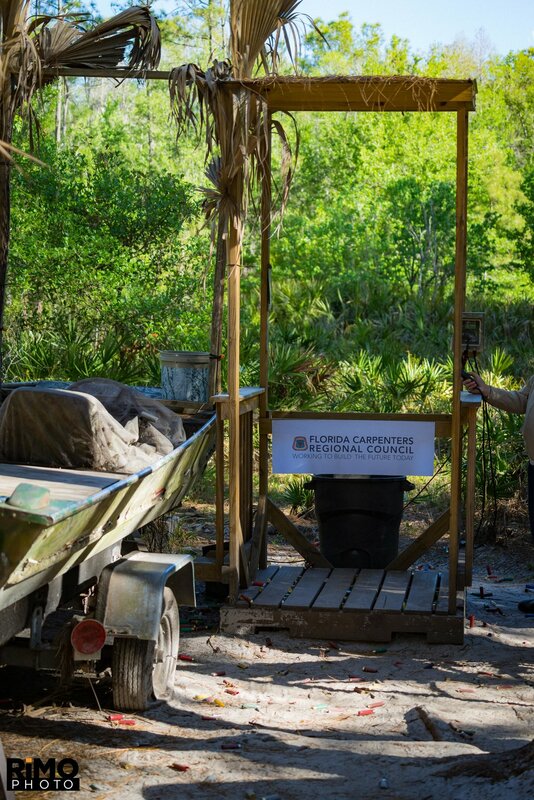 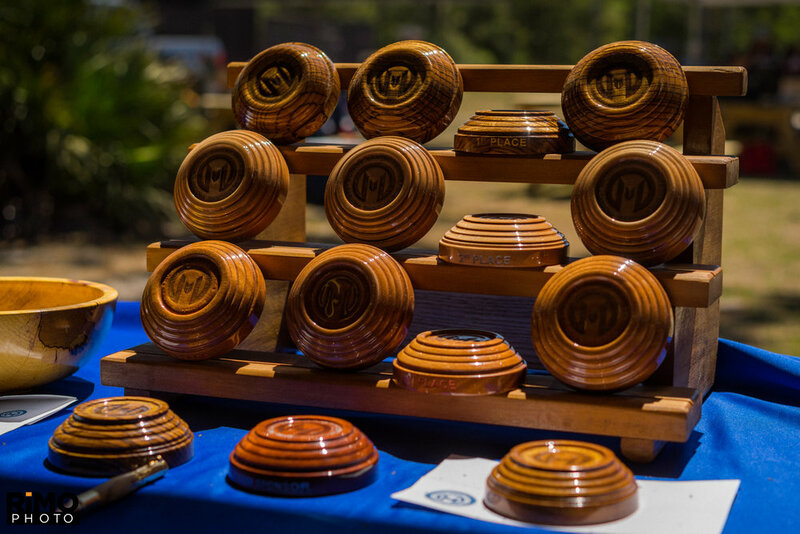 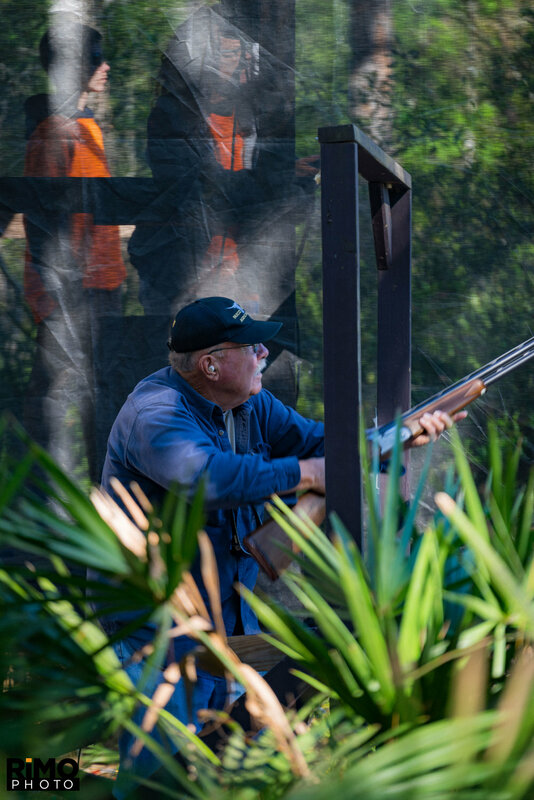 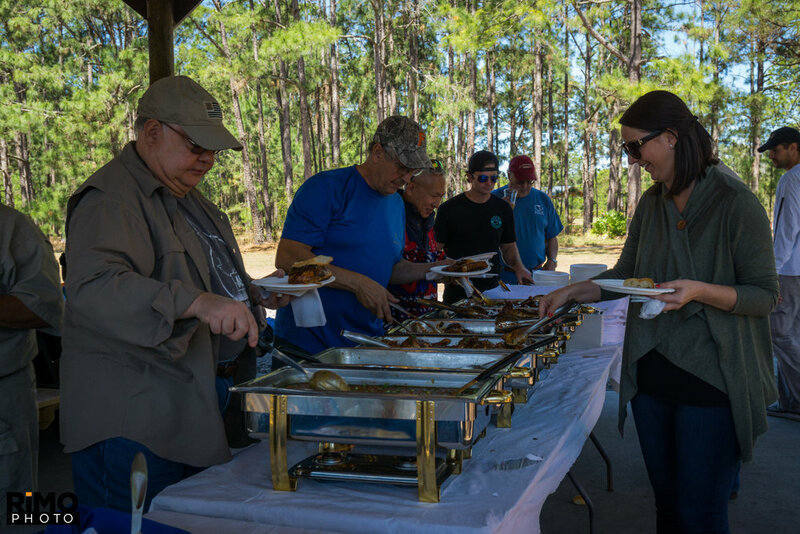 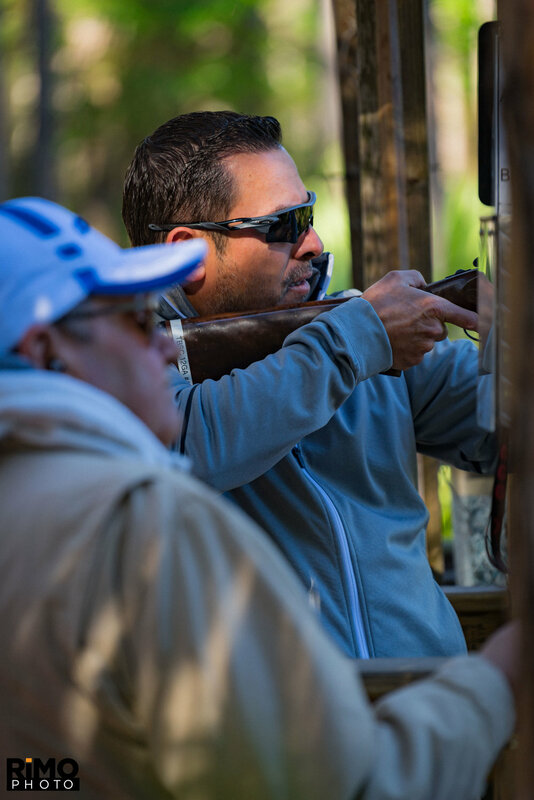 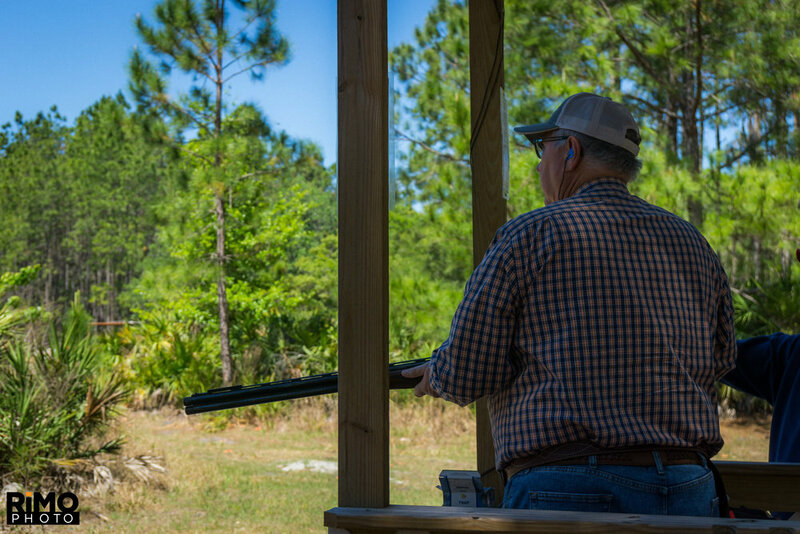 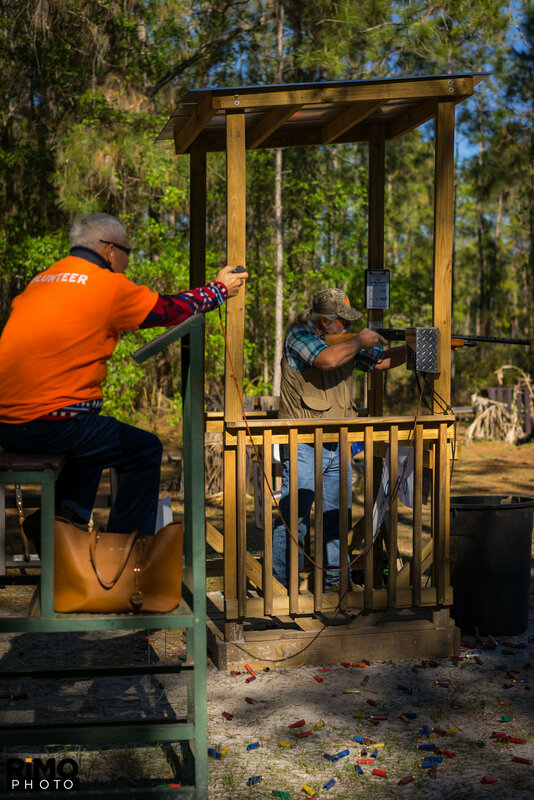 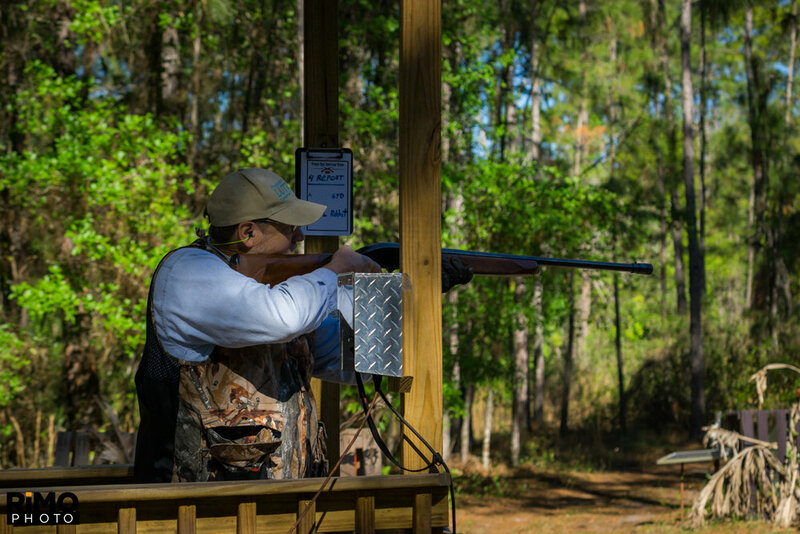 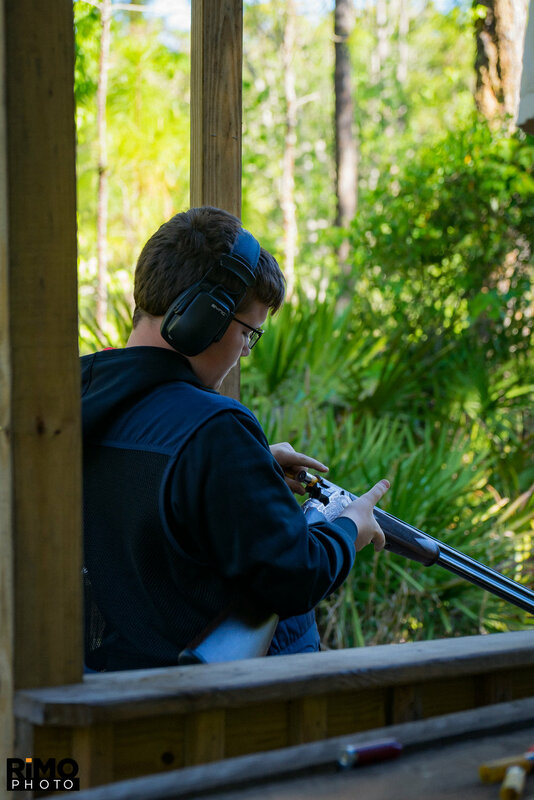 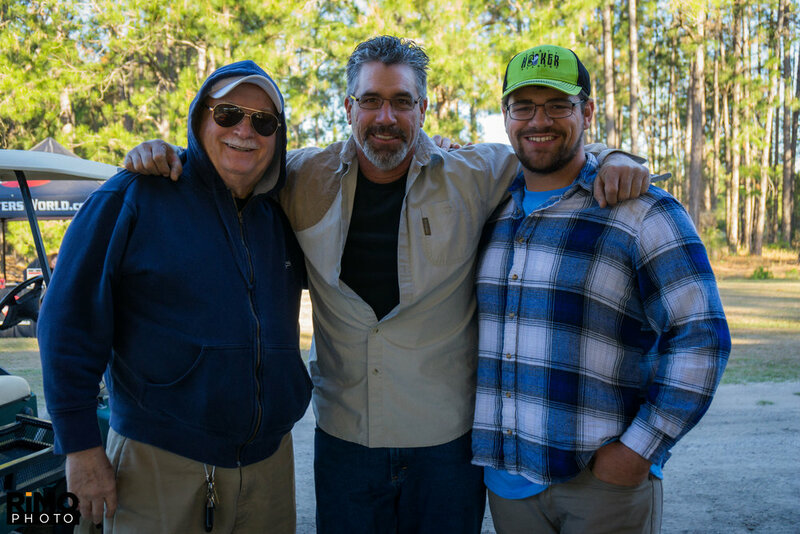 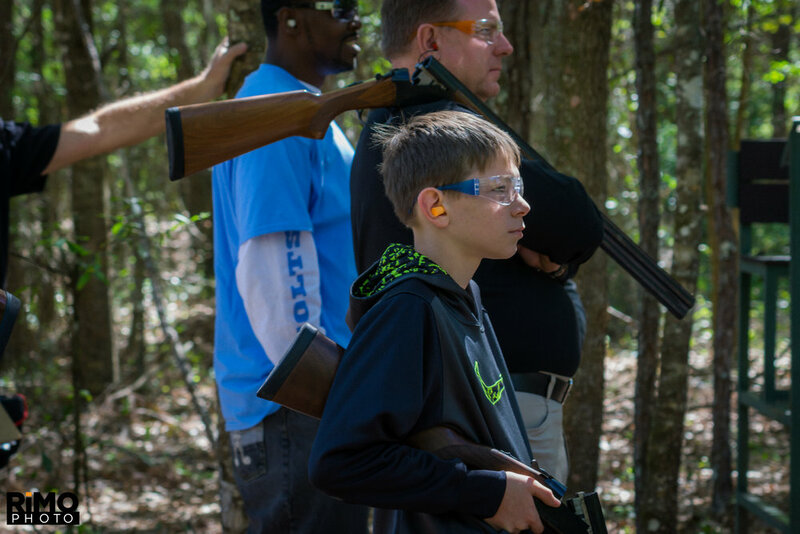 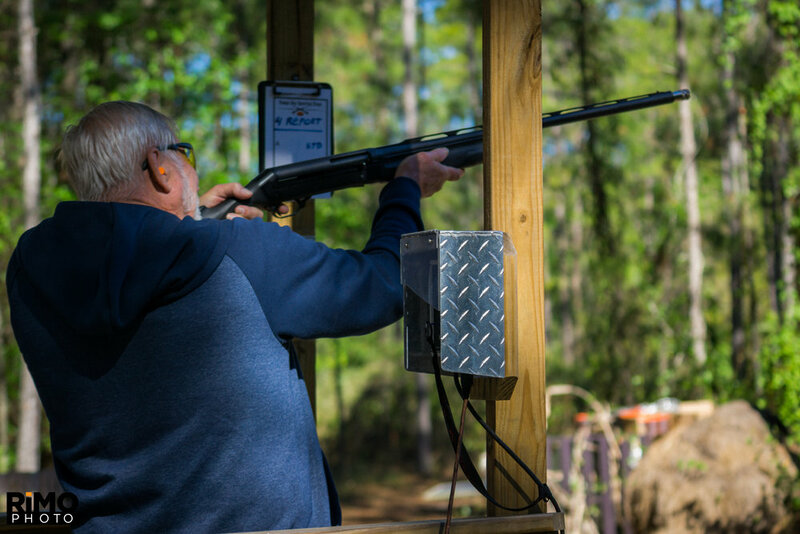 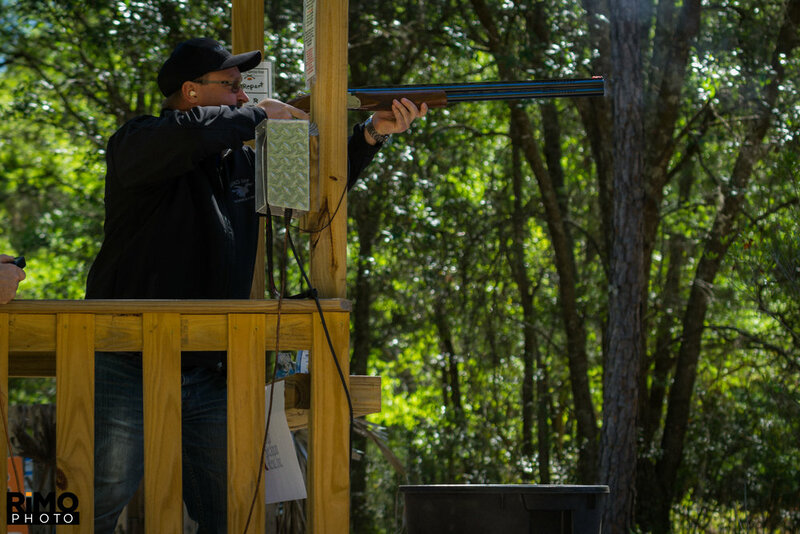 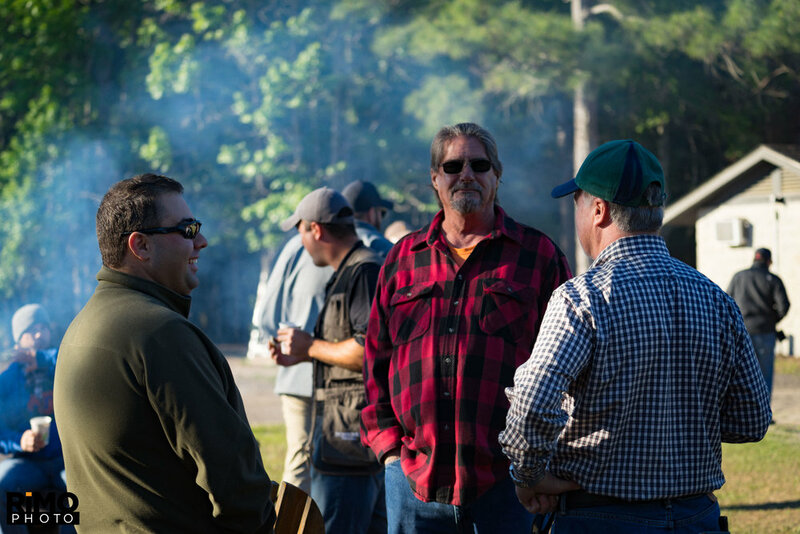 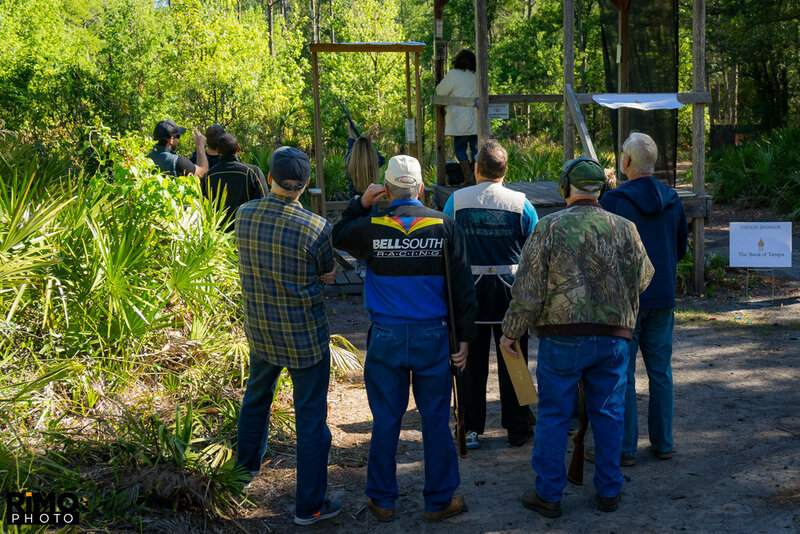 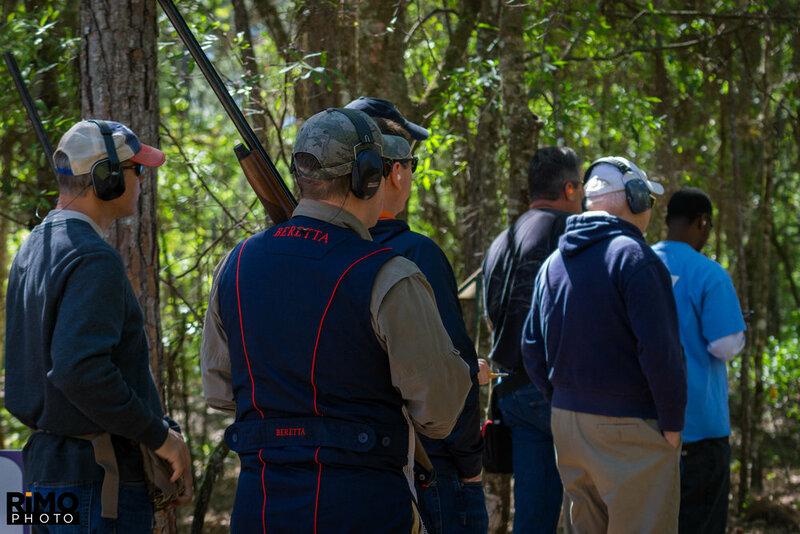 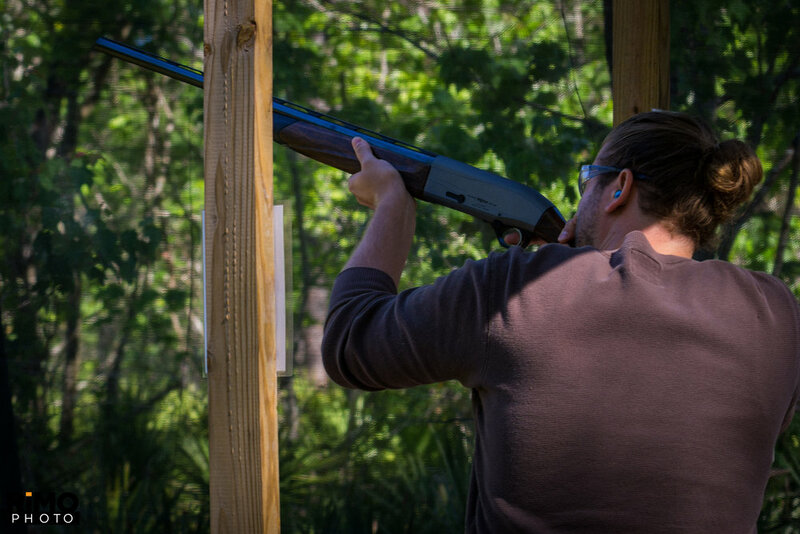 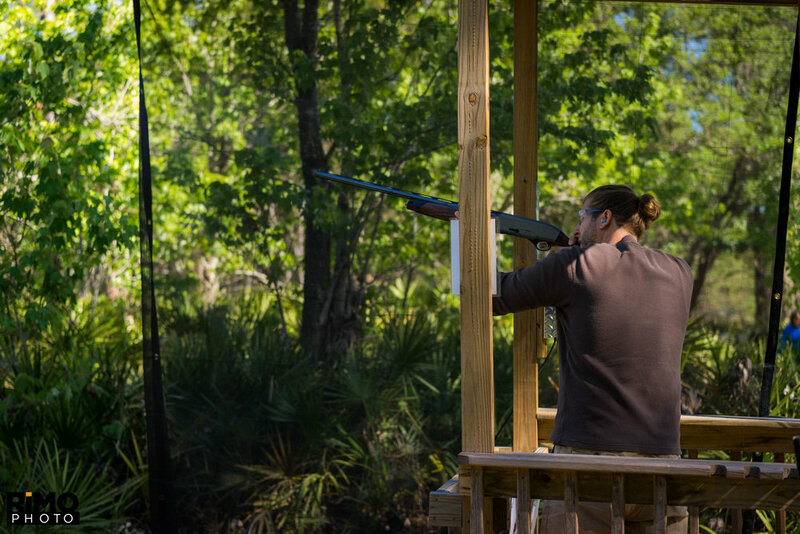 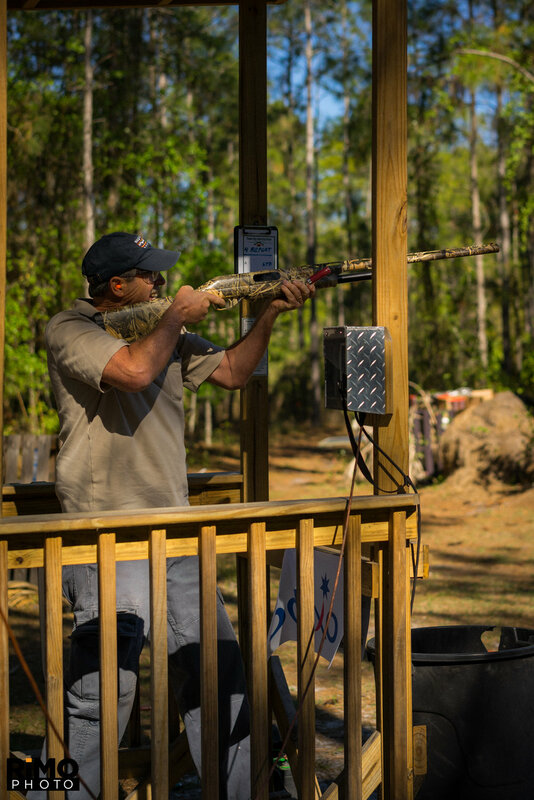 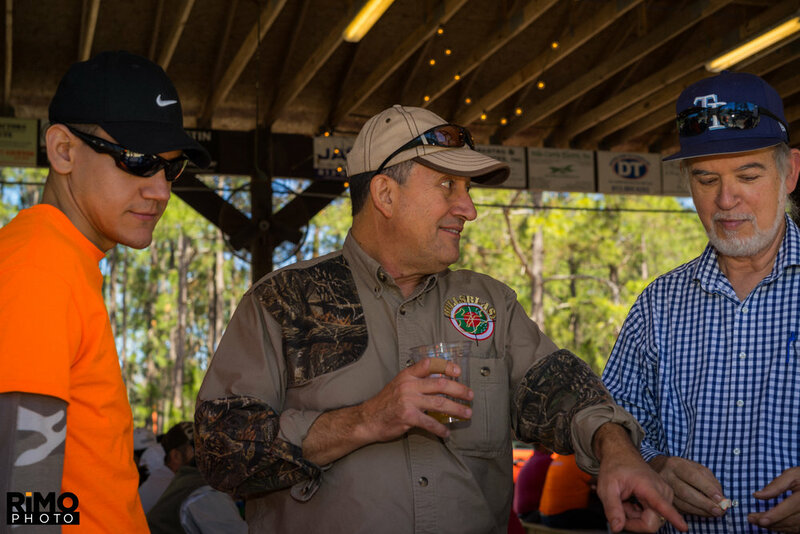 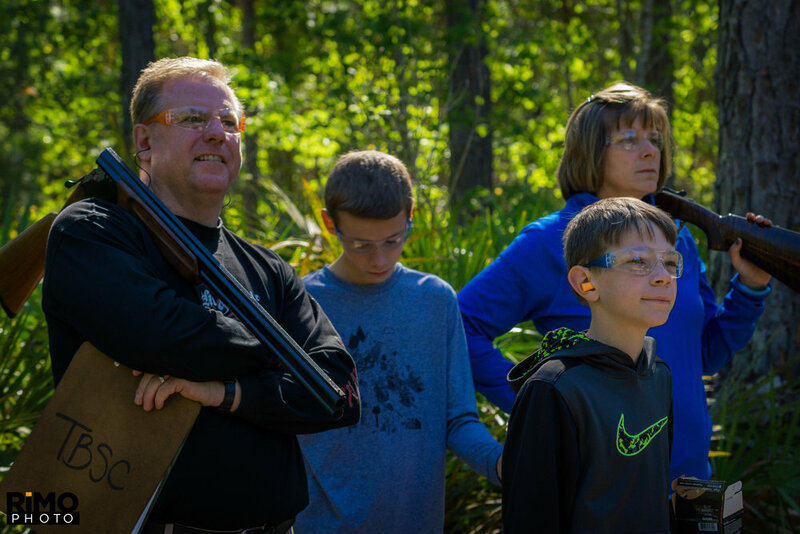 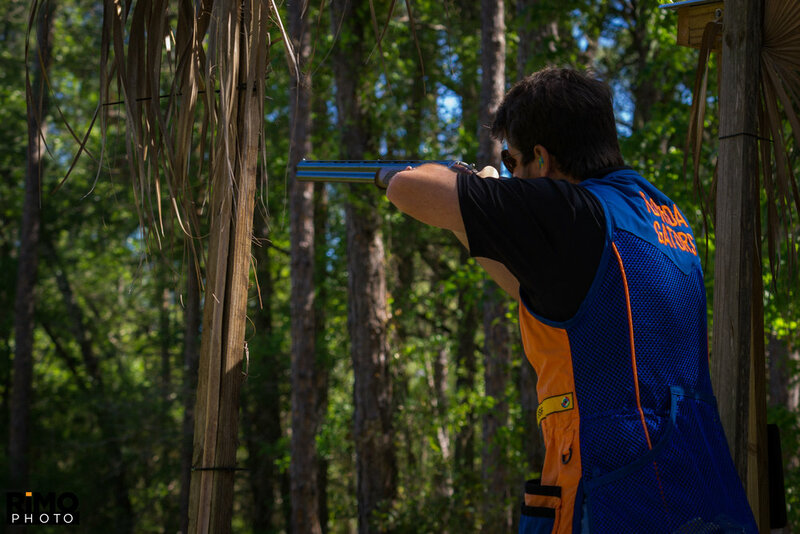 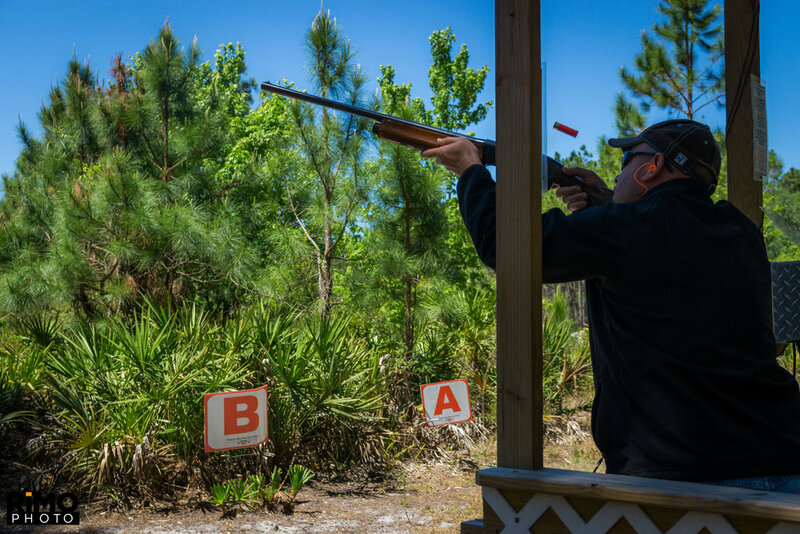 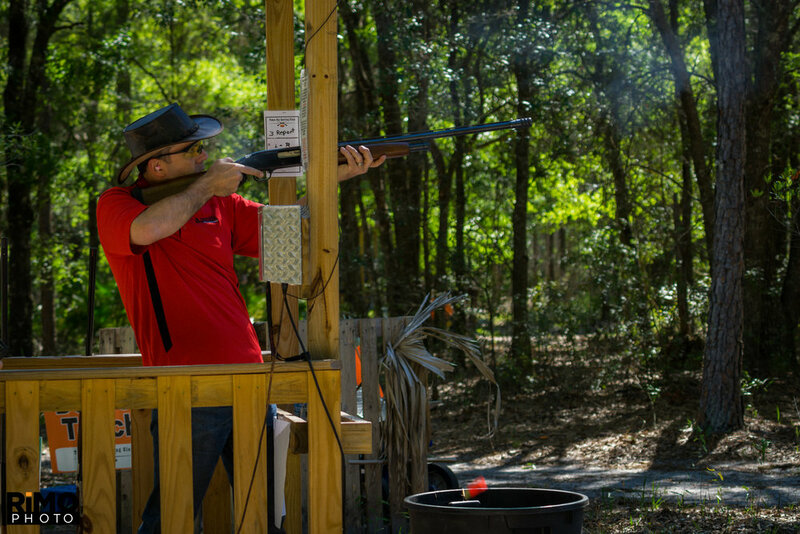 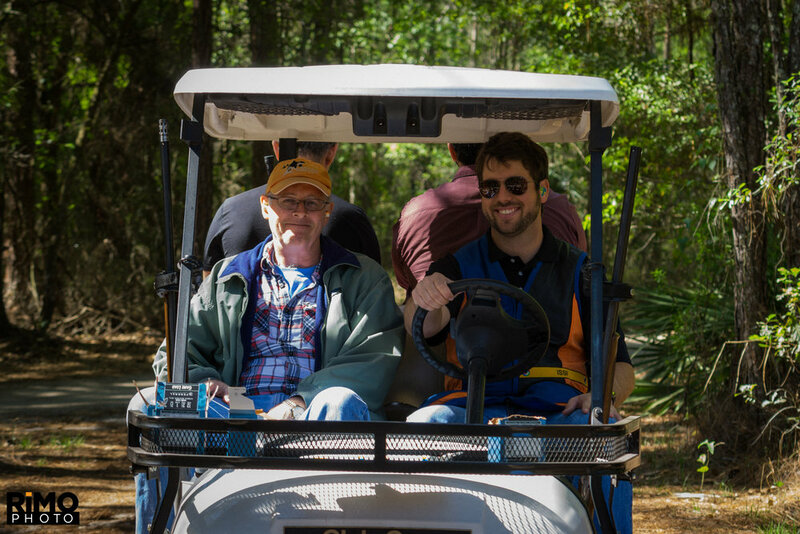 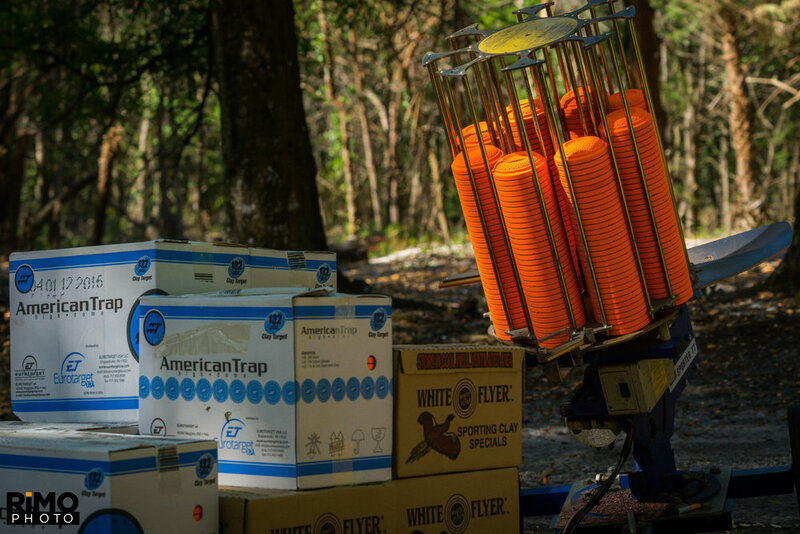 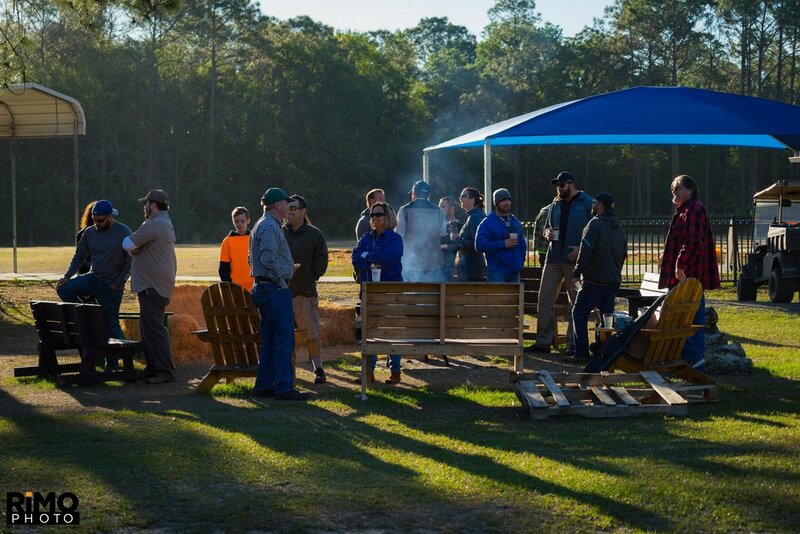 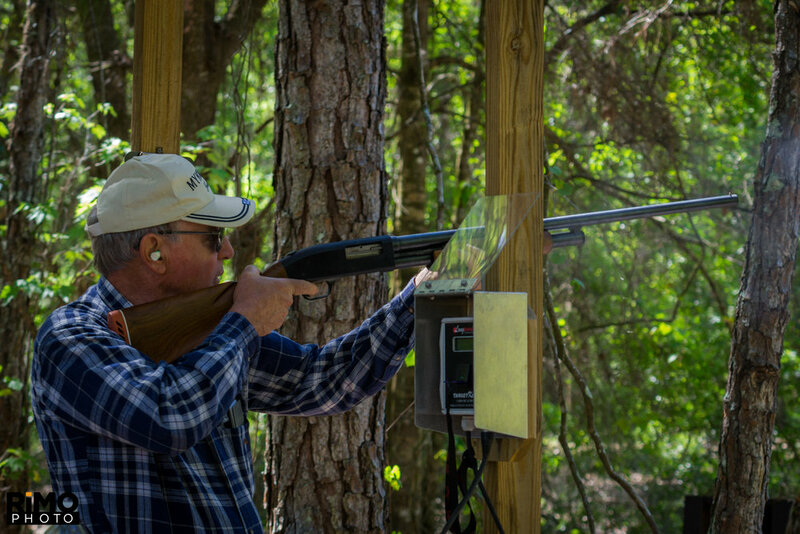 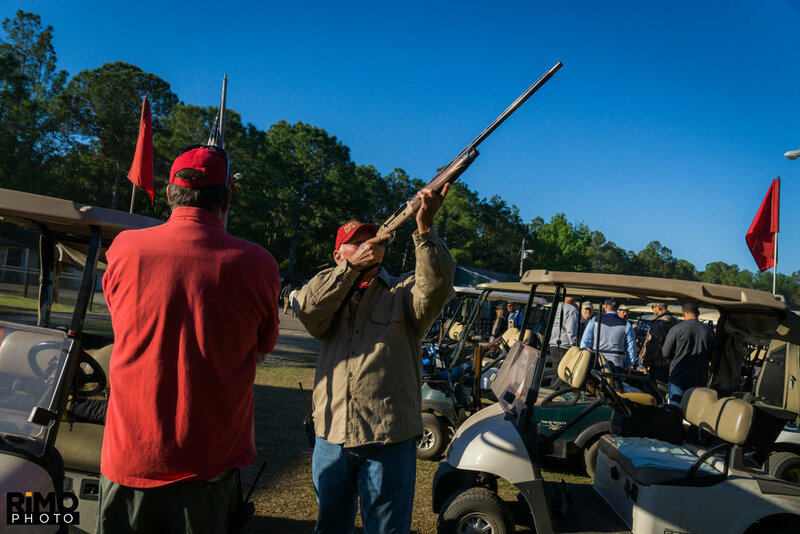 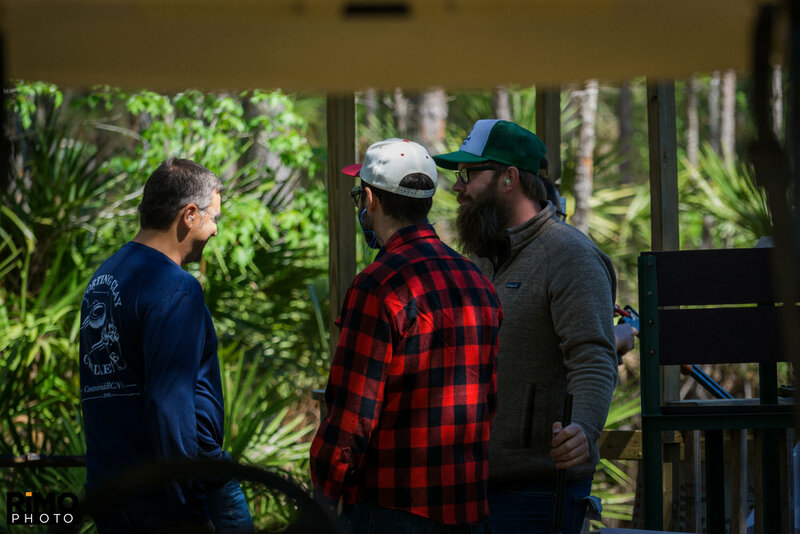 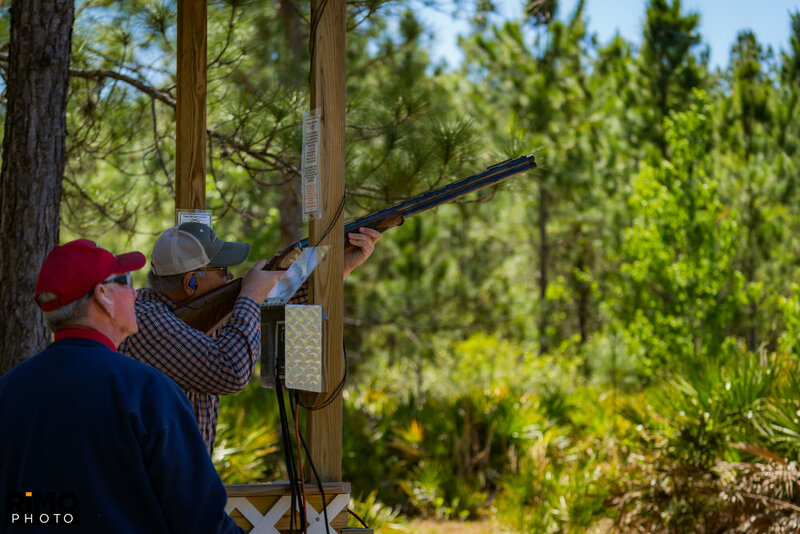 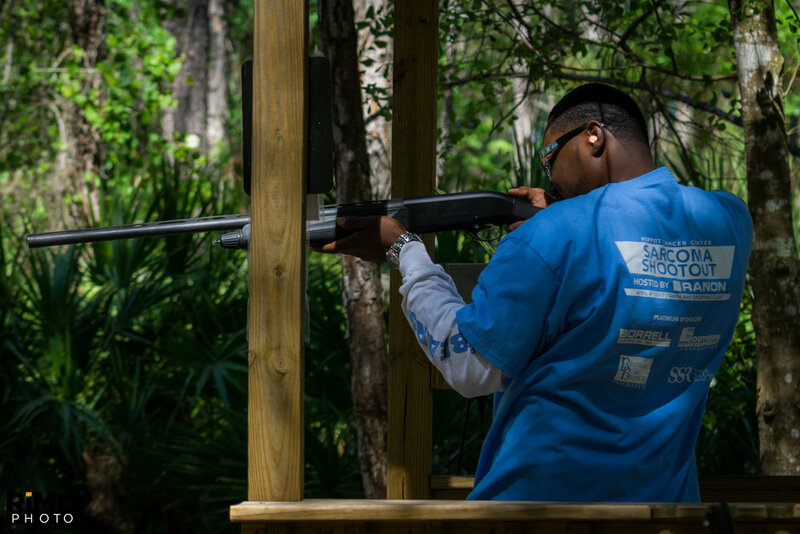 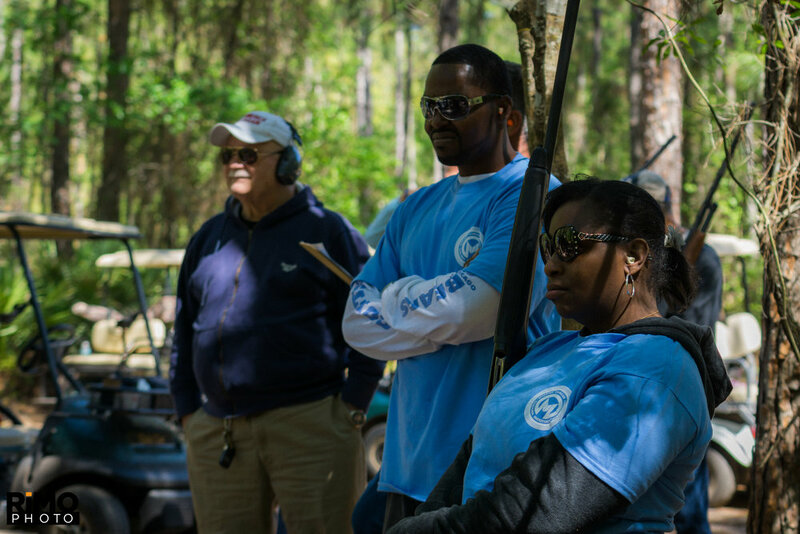 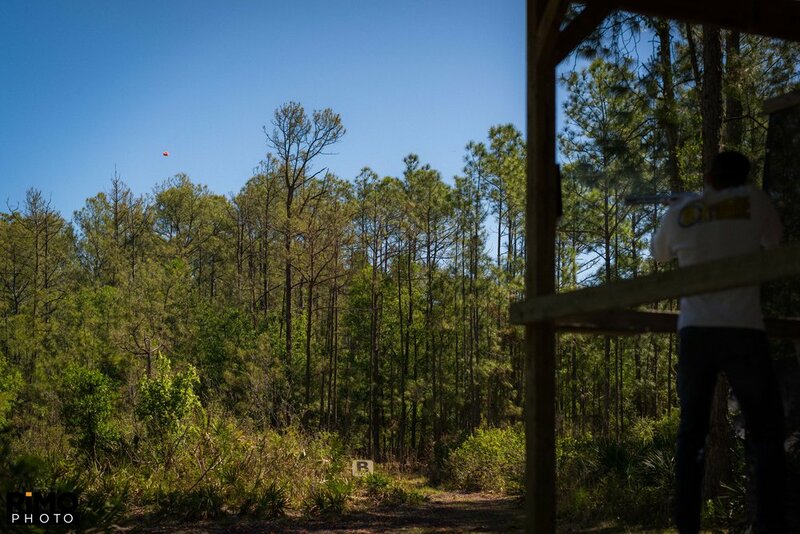 Rañon, Inc. is proud to host the 2018 Sarcoma Shootout Sporting Clay Tournament to benefit Sarcoma Research at Moffitt Cancer Center. 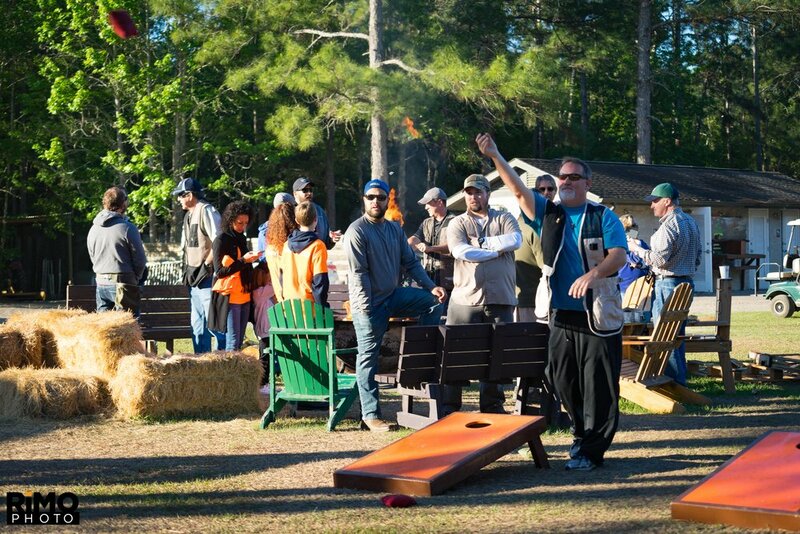 Join us in this friendly competition to raise funds for a great cause. 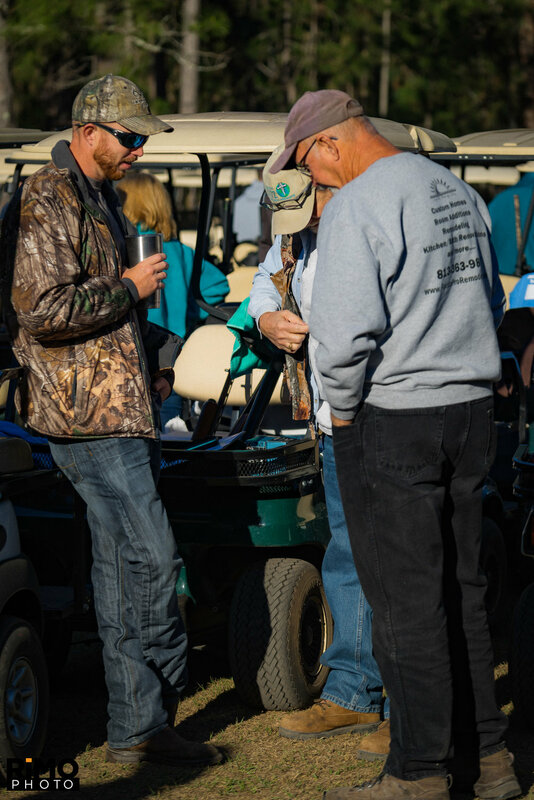 We would like to graciously thank all those who participated in last year's tournament, especially our Platinum Sponsors Borrell Electric, Brown & Brown, Smith Seckman Reid, & Southern Equipment. 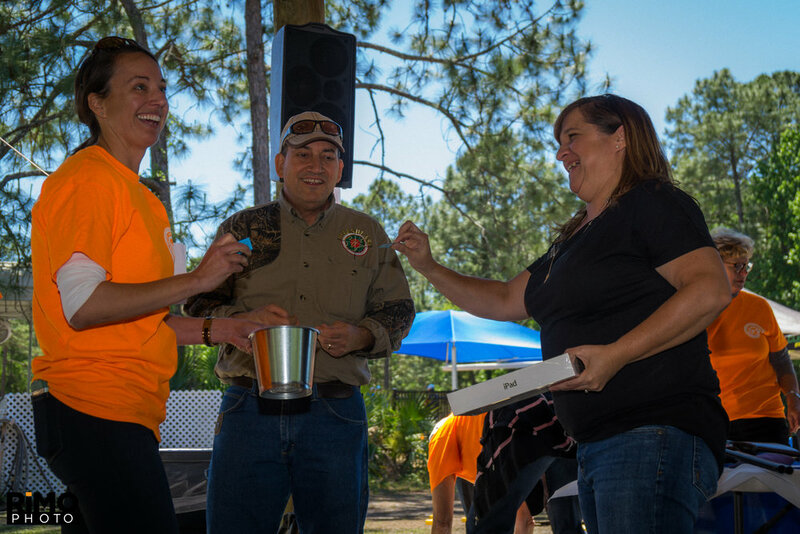 Together we raised over $50,000. 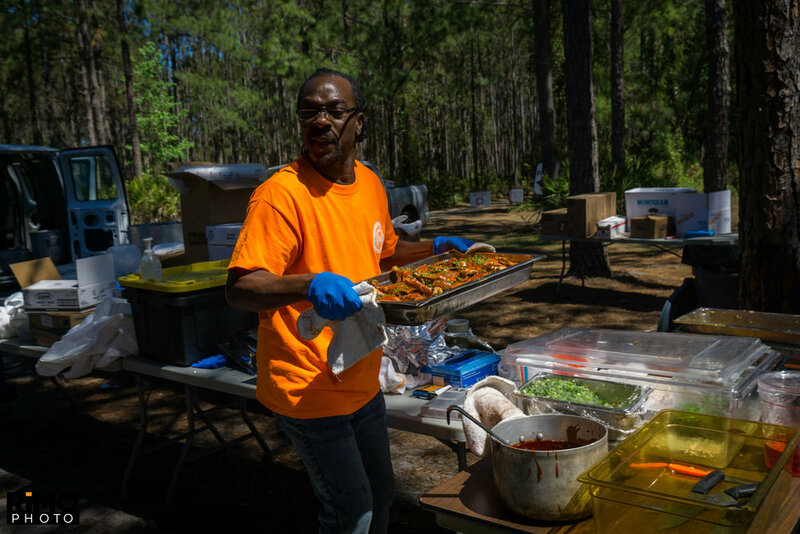 We would also like to thank our food sponsor, Sodexo, who provided food for all participants completely free of charge. 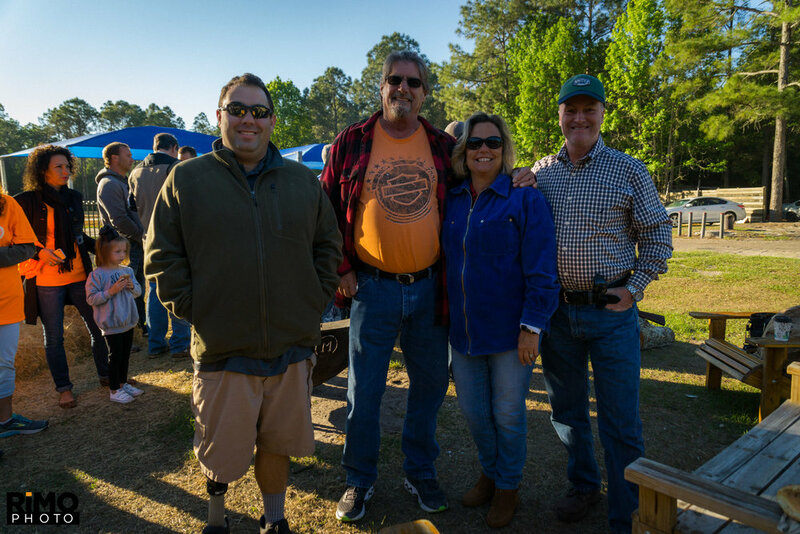 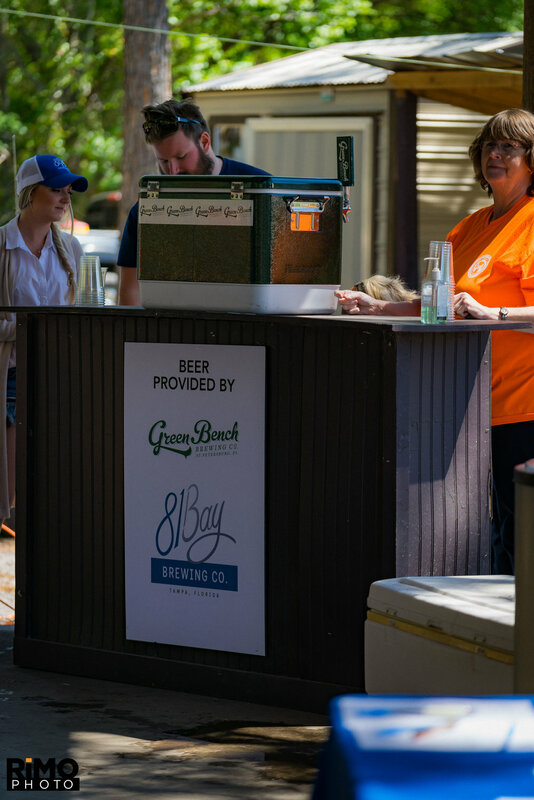 We were overwhelmed with the support provided by so many companies and individuals to make this day a success. 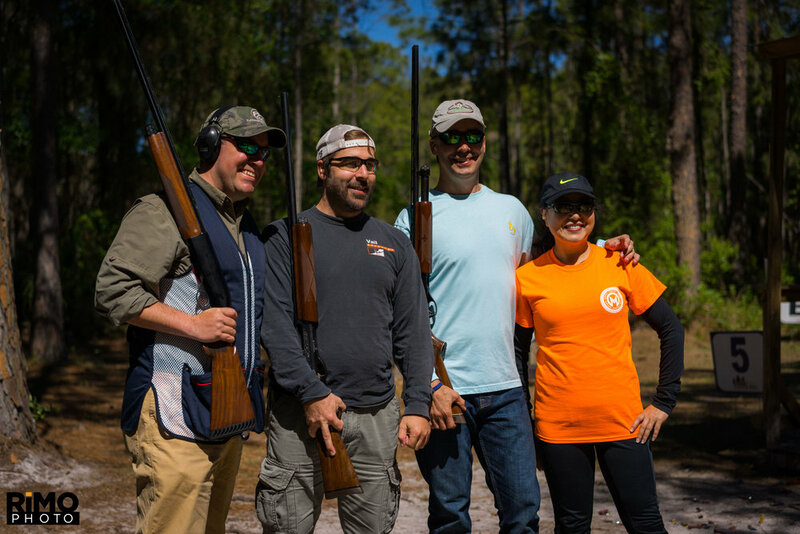 Please help us continue last year's momentum in our effort to support Moffitt Cancer Center's Sarcoma Department. 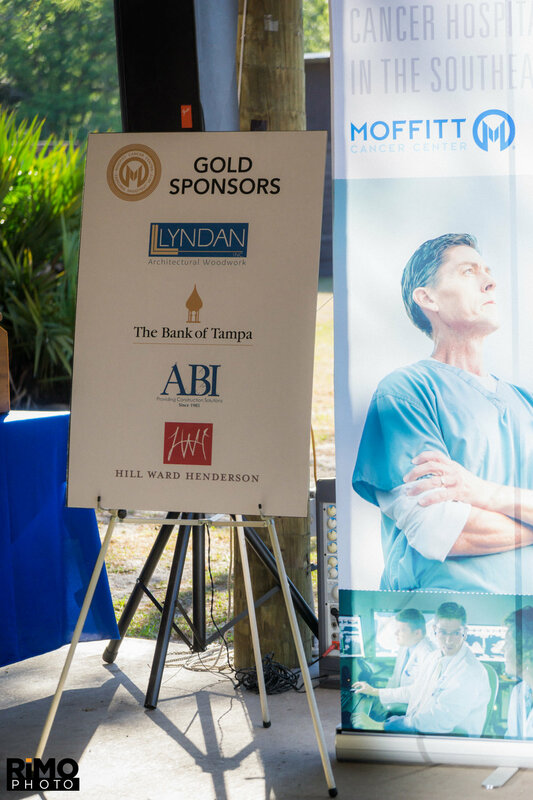 The Amandalee Fund supports Sarcoma Research at Moffitt Cancer Center founded by former patient Amandalee Weiss. 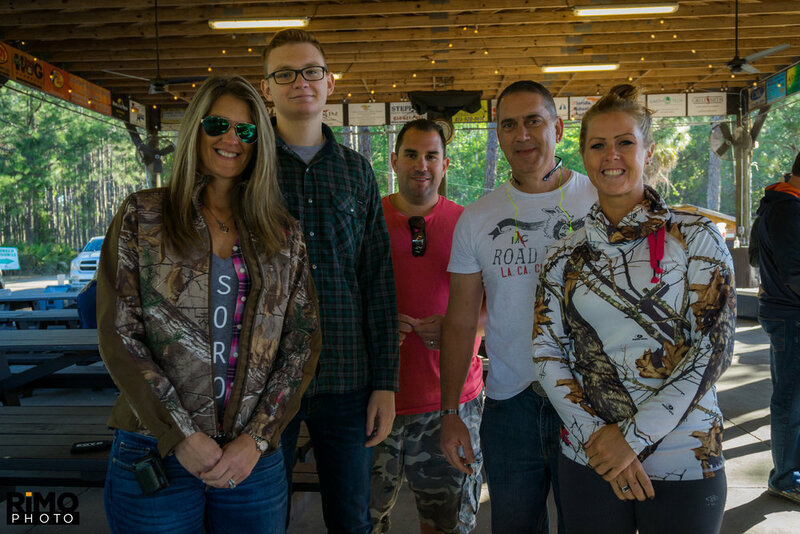 Amandalee's story is one of a young woman’s courage and determination to help others survive cancer. 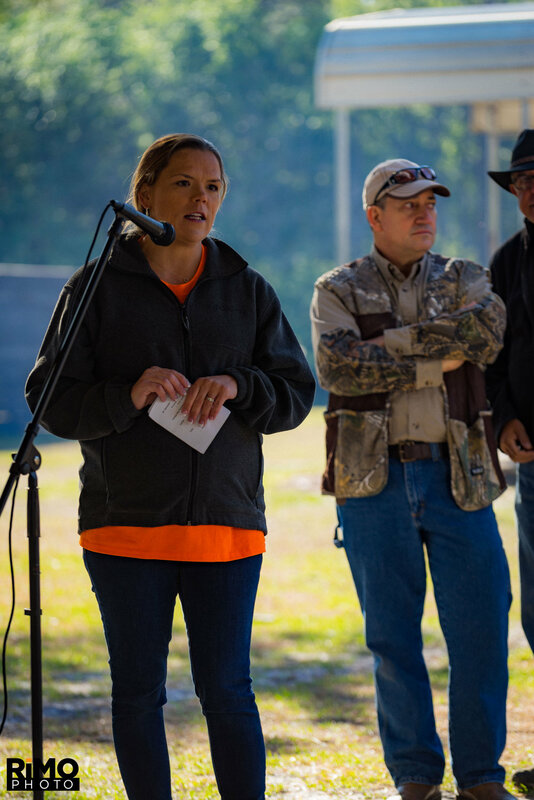 Before her death from osteogenic sarcoma she became the conceptual founder of the Amandalee Fund. 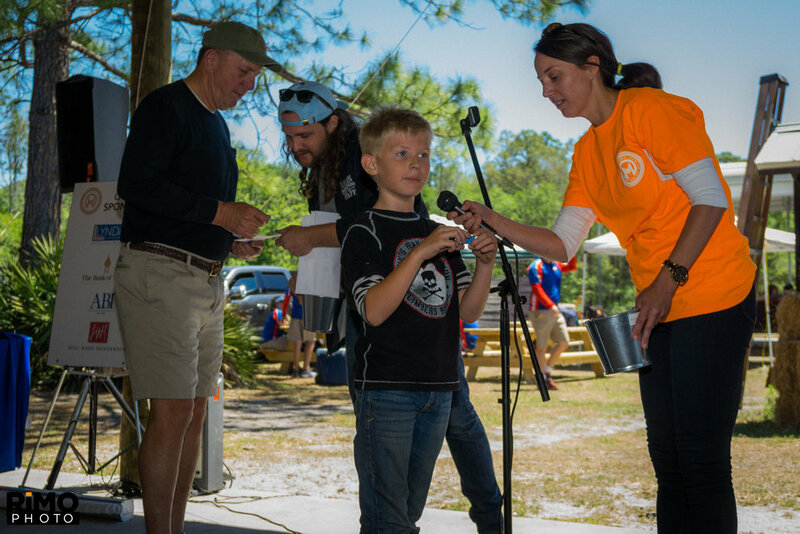 This fund raises money for sarcoma research and ultimately benefits research for other cancers. 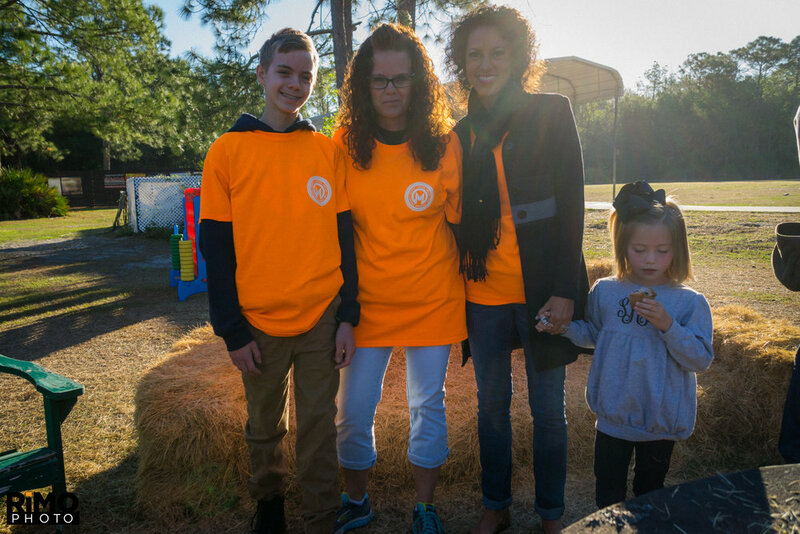 The Amandalee Fund continues to be a driving force behind finding a cure for cancers that affect adolescents.